Is your HDR always overcooked? Use exposure blending to create more natural and inspiring images. Download the blueprint to learn how to do HDR properly. A solid knowledge in dynamic range is the foundation to creating a good HDR image. You will start analyzing the scene, study the light and produce better HDR images than before. Histogram is your compass to dynamic range. Mastering histogram enables you to get your exposure right, know how to minimize image noise and capture the full dynamic range. Publishing quality images paves way to opportunities. This creates a sense of achievement and is very fulfilling. In turn, it will drive you to progress further in your journey to become an artist. Are You Serious About HDR? 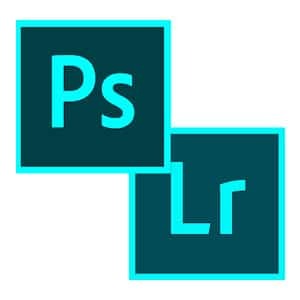 I create my HDR images with exposure blending and I think you should too! Download the blueprint and let me show you. What Is In The Blueprint? 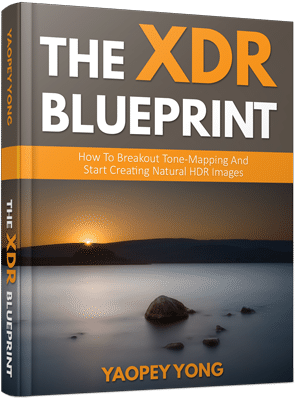 The XDR Blueprint is the most comprehensive free guide that covers the entire workflow on how to create natural HDR images. The 99 pages ebook teaches you the fundamentals of HDR in-depth, with diagrams and pictures for better learning experience. 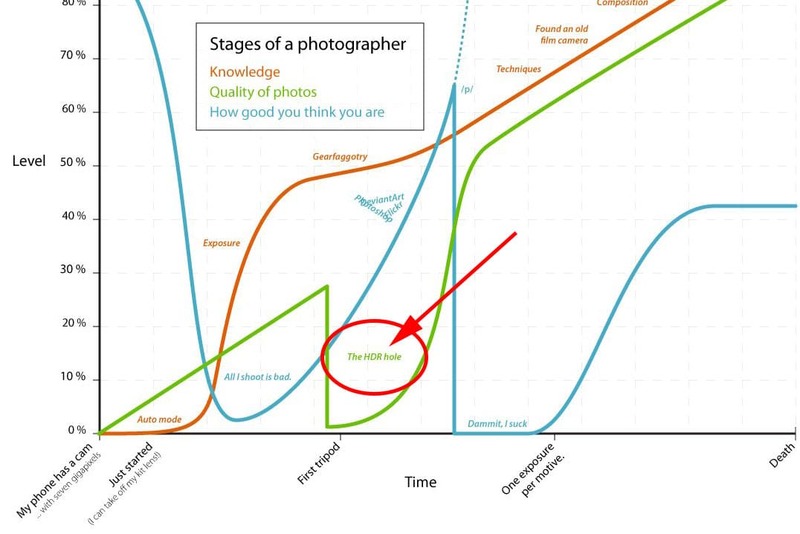 Don't worry, I won't waste your time on exposure triangle and all the basics. Yes, there are plenty of free information out there on HDR photography. But many are either scratching the surface or cover part of the process. The blueprint teaches you the complete workflow, from planning, creating to post-production. It is a step-by-step system you can follow to produce your own result. 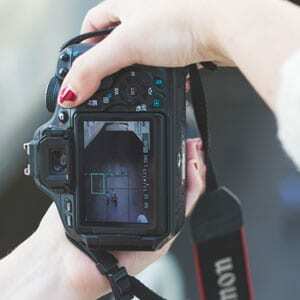 Many photographers don't actually know how to interpret the histogram. Knowing how to display it on your camera screen doesn't count! Dynamic range and histogram go side-by-side and are the absolute fundamentals of HDR. You will learn how to hack your way through the graph to become an expert in histogram! Don't let those spikes put you off. Let me guess, you switch on AEB, set to Av mode and start shooting? 3 shots, 5 shots or maybe more? While it works, you might not always get lucky. 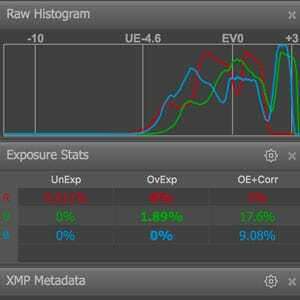 How many exposures do you really need? 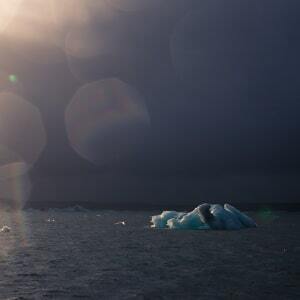 Did you actually capture the full dynamic range? You will learn how to use the histogram to guide your approach in bracketing. Stop creating mediocre HDR, or worse, bracketing exposure when it is not necessary. Not knowing when to and not to do HDR is one of the commonest mistake and a time waster! You will learn how to improve your judgment using the histogram (yes, histogram again!) Done with the guessing, take charge and up your skills to the next level. Once you have a solid foundation, you will learn how to blend the exposures you have taken. You are going to learn seven techniques to use at your disposal, giving you the invincible power to deal with any scenarios. Plus, learn how to create equally natural HDR with HDR software. Sounds impossible? The blueprint is written for all levels of HDR enthusiasts in mind. Besides delving deep into the core knowledge and technicality of post-processing, the blueprint covers the post-post-processing. 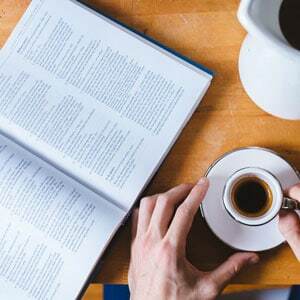 You will learn the mindset and the psychology to take your work from an amateur to a professional standard. Save your time from going through multiple websites just to learn one thing. Download the most comprehensive guide on HDR photography. 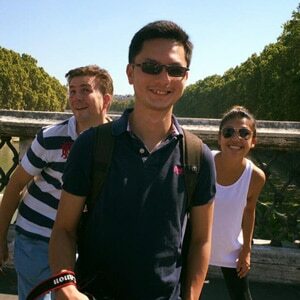 My name is Yaopey and I do landscape and urban photography. I'm also an HDR enthusiast and my love for it almost killed my passion for photography (I know it sounds dramatic but it's true story!) Over the years, I've converted myself from a tone-mapper to a blender. HDR is an elegant technique to create beautiful and artistic images. Sadly, many don't execute it right and that is one of the reasons why the internet is full of awfully overcooked HDR images (and why people hate HDR!). If you share my passion and want to improve your HDR skills, I can help you! Your first step is to download The XDR Blueprint, which I've put in many hours of effort. Thank You Yaopey! Your work is at the TOP of most beautiful photos I have ever seen...I am an Artist so when I say your work is PERFECT, I know. Thank you again! Oh my gosh, your images are unbelievable! I was a medium format wedding photographer for many years but everything has changed with the digital revolution. Are You Ready To Escape The HDR Hole? Many people thought tone-mapping is the only way to create HDR images. Now, more photographers everyday are adopting exposure blending because the results are more visually appealing. The workflow is also a lot more creative, enjoyable and fun! Download the blueprint, learn it and do it! What are you waiting for? Click the button below to download The XDR Blueprint. Feel free to distribute the blueprint, the more the merrier! Spread the word and let us craft beautiful, natural and inspiring images together.